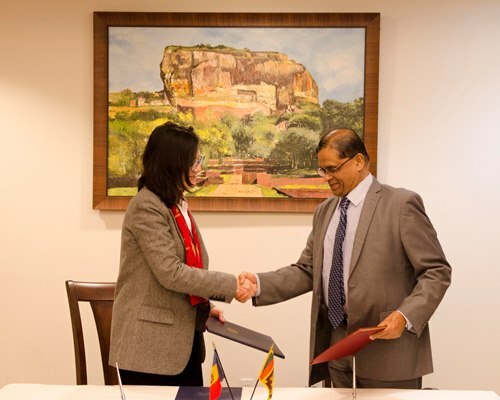 Sri Lanka and Andorra established formal diplomatic relations today (30/11). H.E. Dr. Rohan Perera, Permanent Representative of Sri Lanka to the United Nations and his Andorra counterpart H.E. 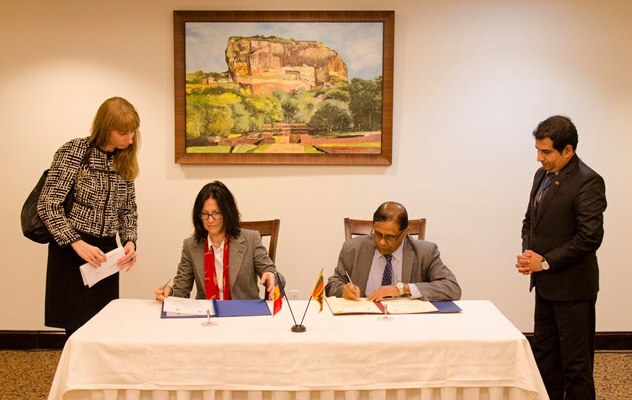 Mrs. Elisenda Vives Balmaña signed the Joint Communiqué establishing diplomatic relations between the two countries, at the Permanent Mission of Sri Lanka to the United Nations in New York.